Listen Tuesday nights, starting at 9 Eastern. Musical Conversations is a conversational radio show, centering on music. Quite often there are guests, whether they be in house or phone interviews, they're talking music. 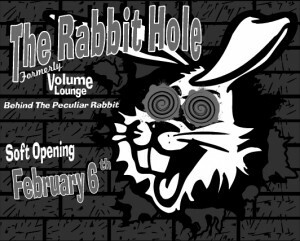 From local and regional bands from around the Charlotte, North Carolina area, to national and international musicians, promoters, managers and those of influence in the music industry, all are welcome on Musical Conversations and at one point have been guests. Tune in by clicking the player ink at the top of the page, which will pop out so you may continue your web surfing. Join the chat! 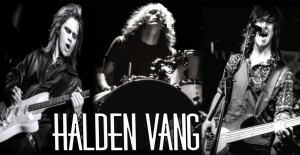 Also check out the Facebook group and follow MusicalConvos on Twitter. 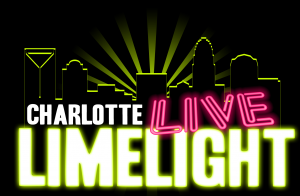 Charlotte Live Limelight is an article written by Stan Cocheo and published in Crowd Surfer arts and entertainment magazine , which is free and available all around the Charlotte, NC region. 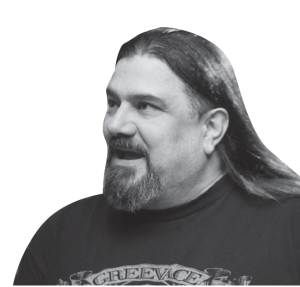 This is an archive of those articles. 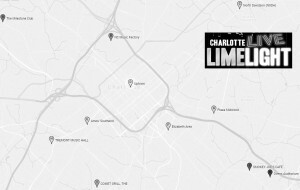 Charlotte Live Limelight is commentary and observations about the music scene, primarily, yet not limited to the Charlotte, NC, region.